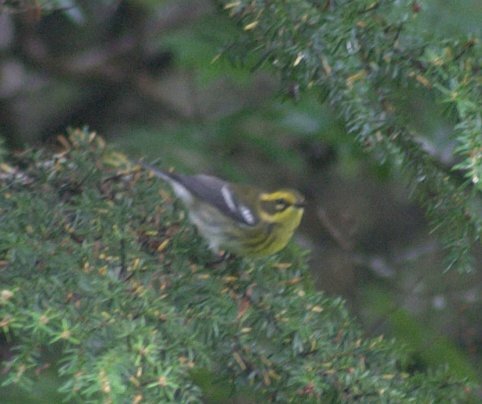 Unfortunately I was not able to get a better picture of this bird as it flitted about the trees. Last fall I only remember seeing one of these, but then I have been paying more attention this fall. This bird has probably started its migration south or is about to.